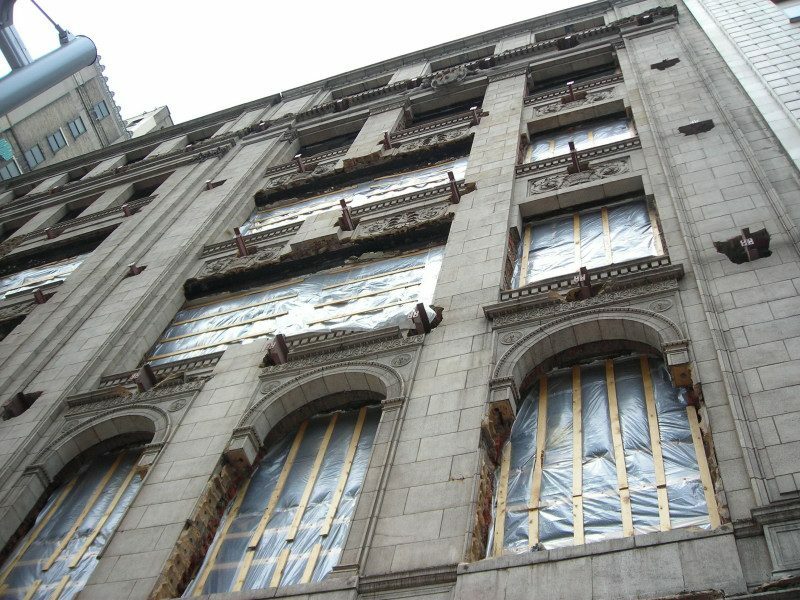 A court-ordered receiver sale through a highly publicized sealed bid offering by Hanna Commercial is the latest wrinkle in the long-stalled redevelopment of three buildings at 1001 Euclid Ave. as a Le Meridien Hotel. Huge signs announcing the May 26 deadline for submission of bids for the 300,000-square-foot complex are going up on the building today, Thursday, May 5. E-mails will go to more than 20,000 investors in the Cleveland-based brokerage and auction firm’s database, according to David Wagner, a principal managing director of Hanna Commercial.